Isaac is the owner of Real Estate Yucatan. Administration and Sales , 100 % Bilingual, always updated on the Real Estate Market in the Yucatan Peninsula. 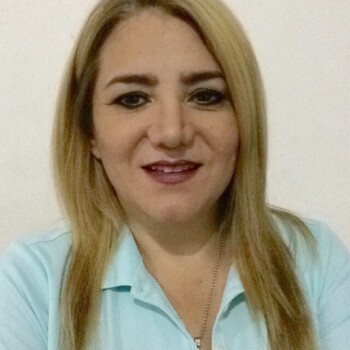 Gabriela Isaac is the owner of Real Estate Yucatan; she has 20 years of experience working as a Real Estate Broker in the Yucatan and four in Mexico City being awarded as the No. 1 sales person four years in a row. Judith is owner of Real Estate Yucatan, providing her experience and knowledge in legal issues and a great service capacity and attitude. 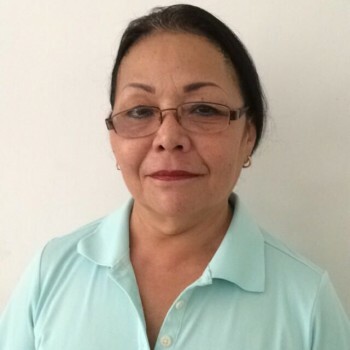 Lucia, native from Merida, is 100% bilingual and has a degree in economics and international business, she is able to advise you on the best investments in Yucatan according to your needs.